Welcome to Platte City, MO! Here you will find all homes for sale in Platte City, MO. 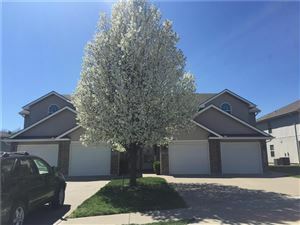 When you are wanting a new home and Platte City has your attention, you can call anytime for more info or search my website for Platte City, MO real estate. Happy house hunting!